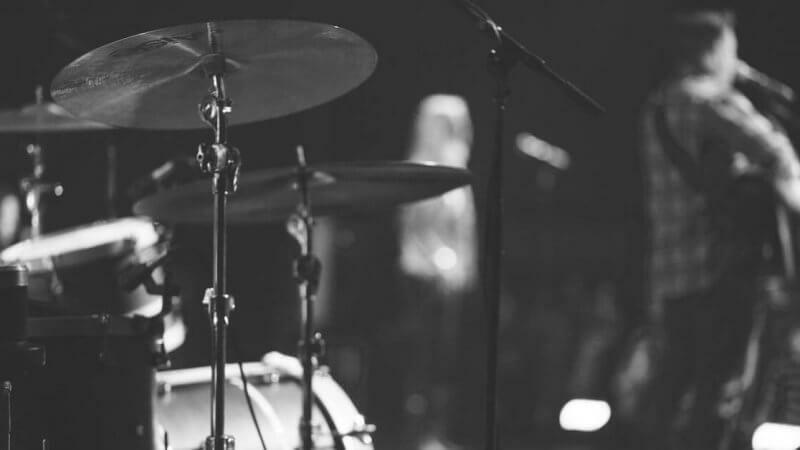 Does it ever feel like everyone on the worship team is just going through the motions? Until recently, I thought that I must be the only worship leader that feels this way. After all, isn’t the worship leader supposed to be the most on-fire, engaged person in the entire church? I brought up this topic at a recent Worship Leader Meetup and found that everyone else at the table also struggles with this from time to time. This was a relief for me and I hope it is for you as well. What causes us to feel this way? Have you ever been a part of a church service where the Holy Spirit moved in a mighty way and the atmosphere was electric? These services are awesome! However, the problem comes when we try to recreate this ‘feeling’ in every service. After this type of service, we tend to think that the Holy Spirit isn’t moving if the congregation is quietly singing with little expression during worship. But, isn’t peace one of the greatest gifts we have been given as believers? In my life, peace is the most common way the Holy Spirit expresses Himself. You know, the peace that surpasses all understanding. So, why are we as worship leaders discounting peaceful worship encounters? The Holy Spirt is always moving. So, next time the enemy tries to lie and tell you nothing is happening during worship, remind yourself that the Holy Spirit is always moving. The congregation may respond with shouting, or they may just relax in His peace. No matter what happens with our emotions, the Holy Spirit is alive and active in our lives as believers. So, are you just going through the motions? Of course, there are those who are worship leaders for the wrong reason (like those who just want to show off their skill). But, considering you are reading this post, I venture to assume this is not you. You are a worship leader because it is your calling and passion to see others worship the Lord. So, lead confidently regardless of how the congregation responds. Keep being faithful and pressing forward in your call as a worship leader. God has great plans for you! Thank you so much for posting this!! I really needed to read this today, as it’s been something that has been on my mind for weeks! It’s something I deal with on a weekly basis. Thank you for all the great and encouraging info you post on worship! It is very helpful. Thank you sir, I very much needed to read this tonight. Thank you so much for your thoughts and ideas! So good, encouraging and timely! I can always find bits and pieces of each of your posts that I can use. the whole time i was reading this post i was thinking “pow, this is nailing it for me today”. thanks for being so open to letting HS flow through you! I’m so thankful for what you post here! This really was something I needed today. It’s so easy to get distracted by the lack of congregational response sometimes. This helps put it in better perspective. I have to say it is a privilege and an honor to be on your team, thank you for giving me the opportunity to help lead worship with the talent God gave me. You’re an inspiring leader, you never hold back on material you give us to learn, never doubting in us. Thank you for always challenging us, for also taking our thoughts into consideration and for the never ending encouragement you give. I’ve known you a long time my friend, but musically the past 7 years with you and AWF team have been the absolute best, you’ve made me grow and learn things I probably wouldn’t have had I not been on your team. I truly appreciate you and your family, hard to believe it’s been almost 22 years since I first met all of you and am truly blessed to be a part of what you’re doing.